From biking to hiking, walking to work or just the bus stop, there is never a reason for the weather to hold you back. 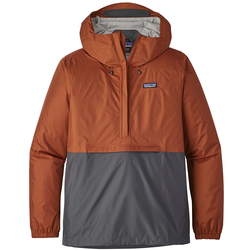 Whether you’re a city slicker, a mountain man, or somewhere in between, everyone should have a reliable rain jacket in their closet’s repertoire, so that they take control of their fate and not be held back by the weather outside. US Outdoor has a selection of only the highest quality of rain jackets, guaranteed to keep you comfortable and dry, no matter what Mother Nature has up her sleeves. 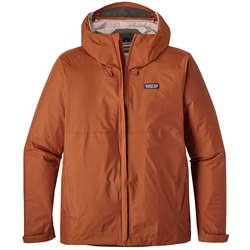 Check out the options from top notch brands such as The North Face, Marmot, Mountain hardware, and Patagonia; offered in a wide color palette of yellows, browns, blues, blacks, and more, to keep you looking as good as you’ll feel.